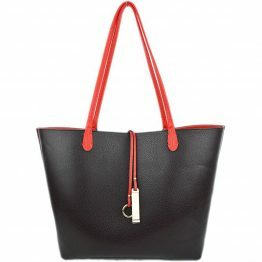 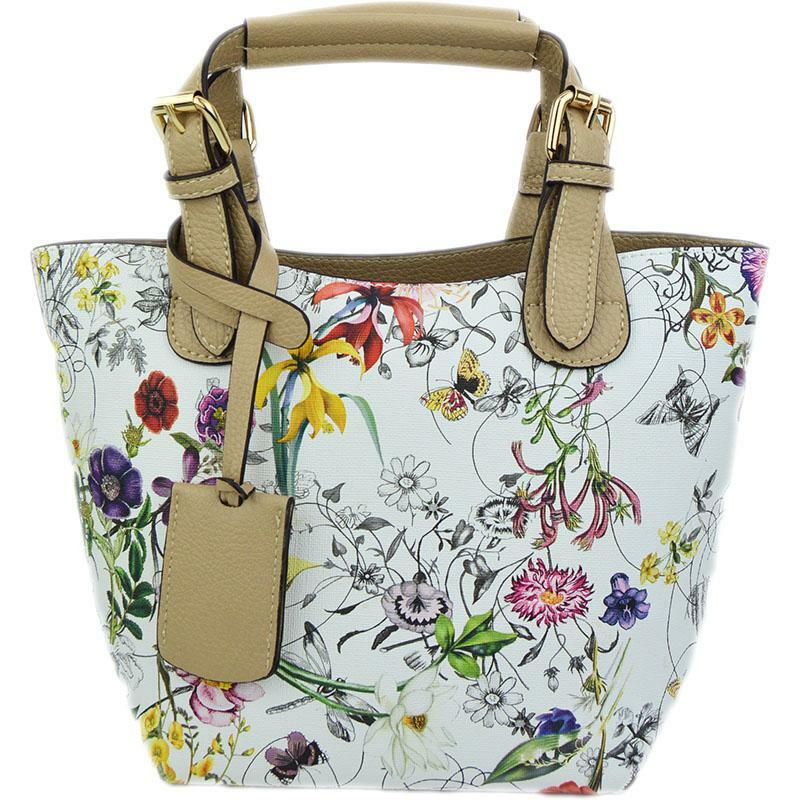 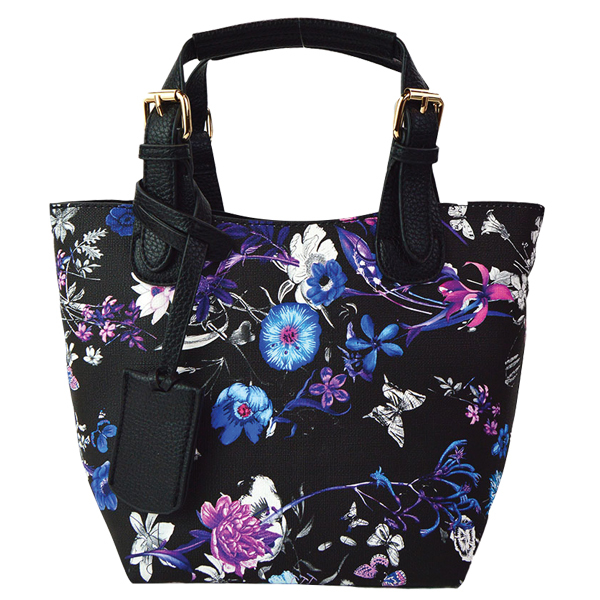 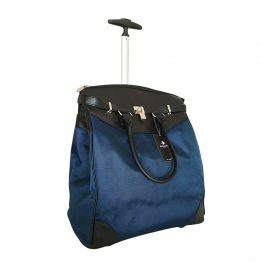 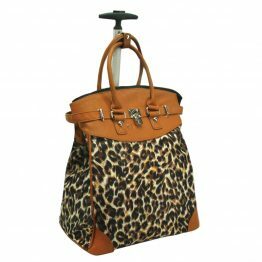 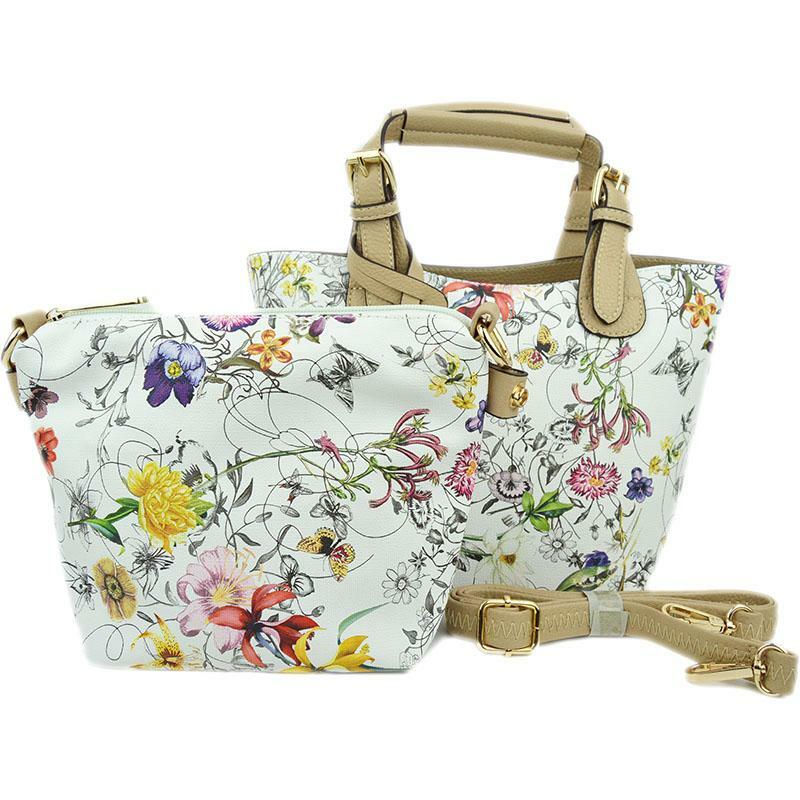 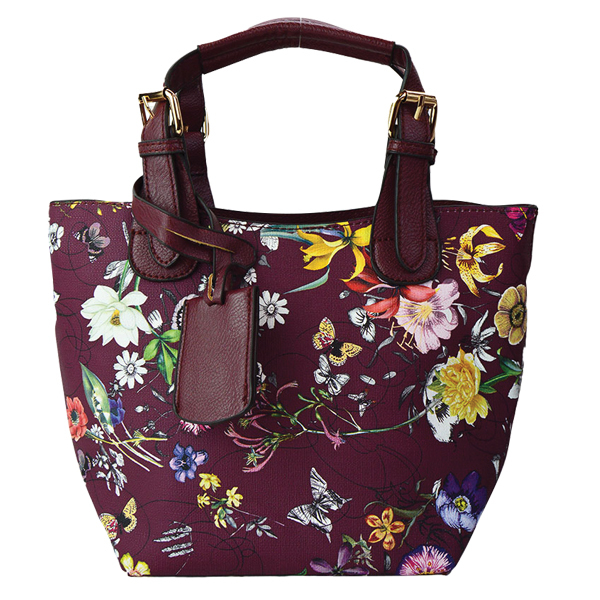 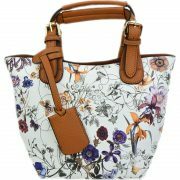 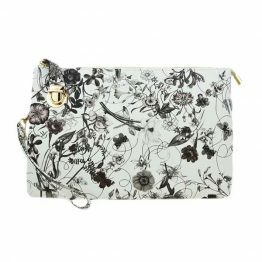 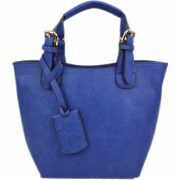 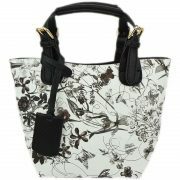 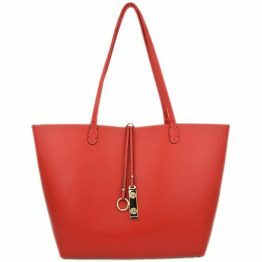 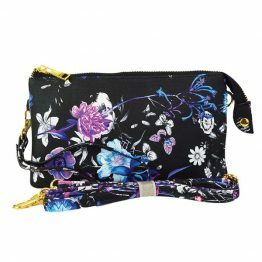 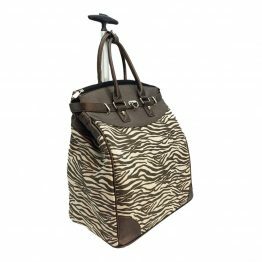 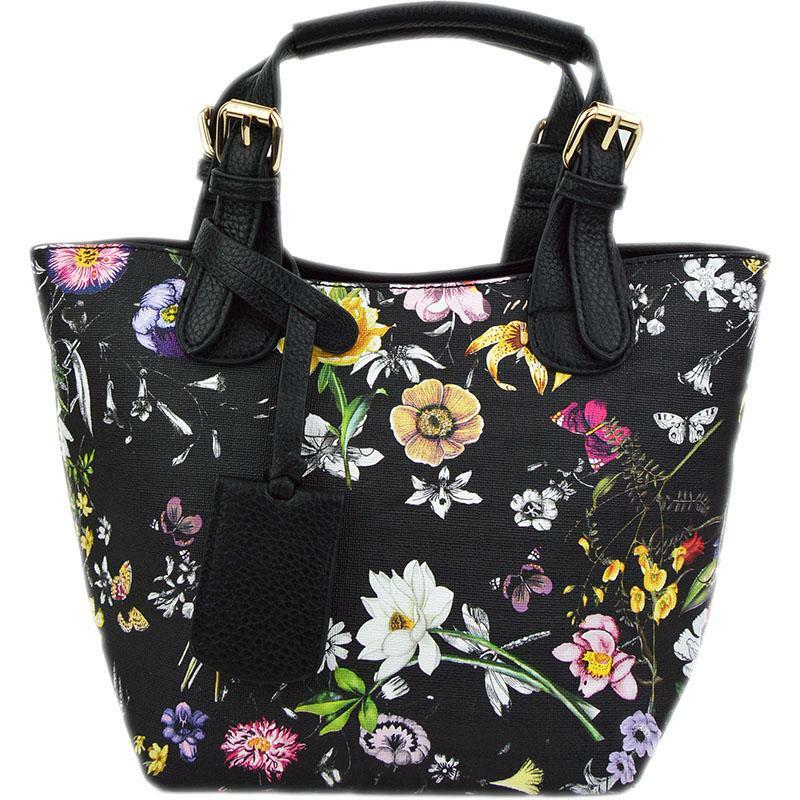 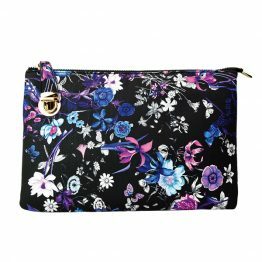 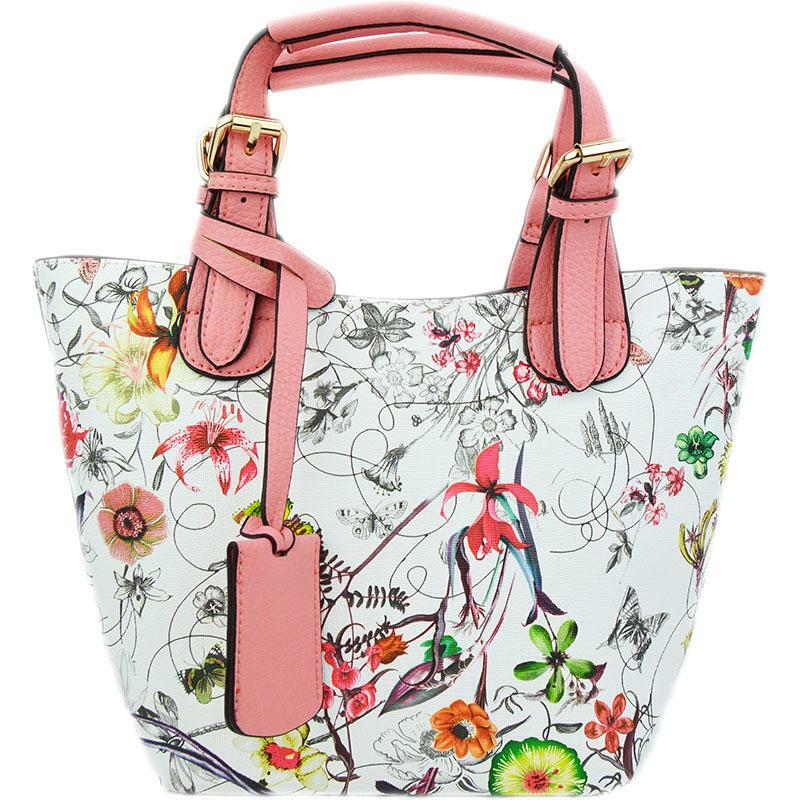 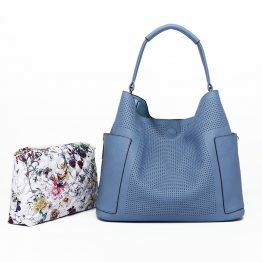 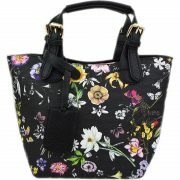 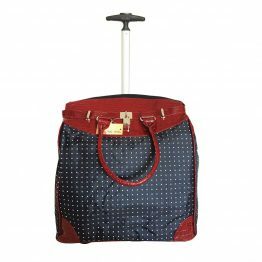 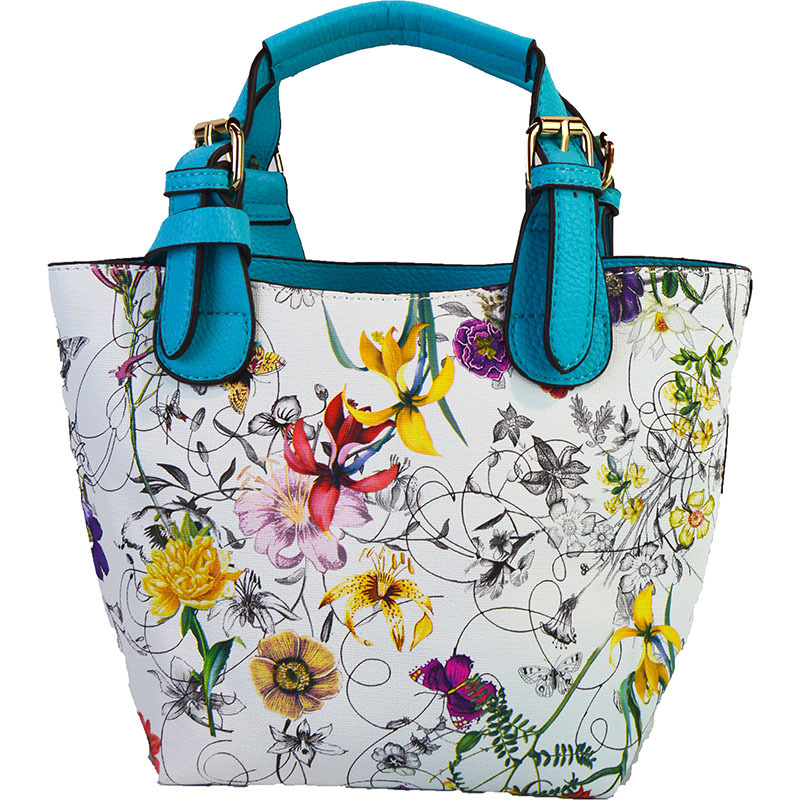 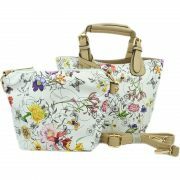 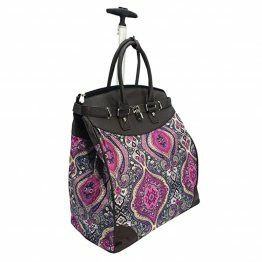 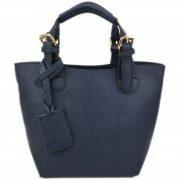 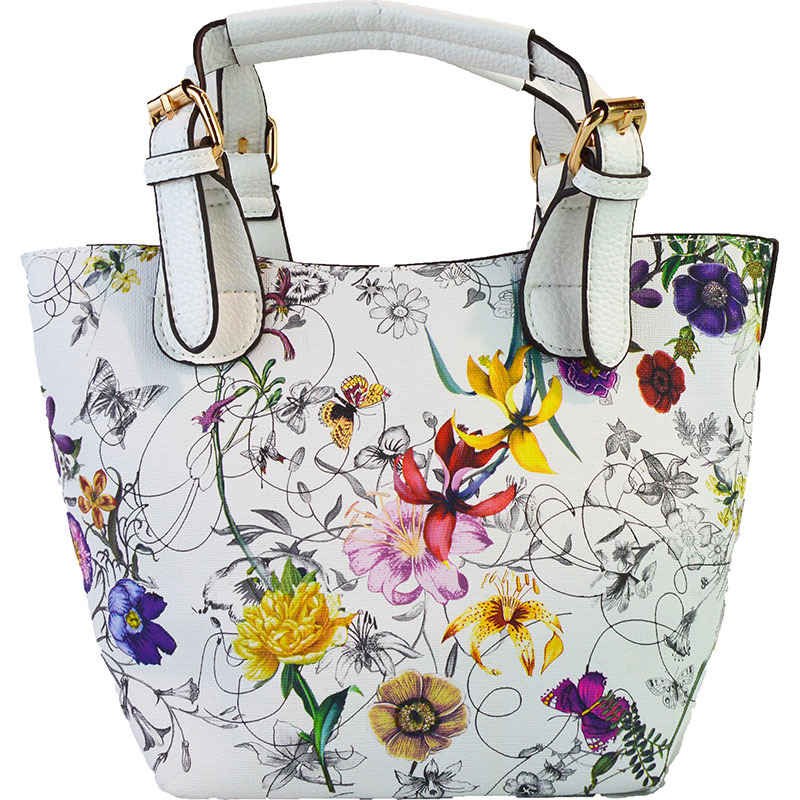 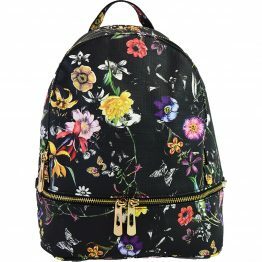 Features: Tote bag with detachable pouch; main bag with 1 main roomy compartment; zip-top closure pouch with 2 inner side pocket and 1 inner zipper pocket. 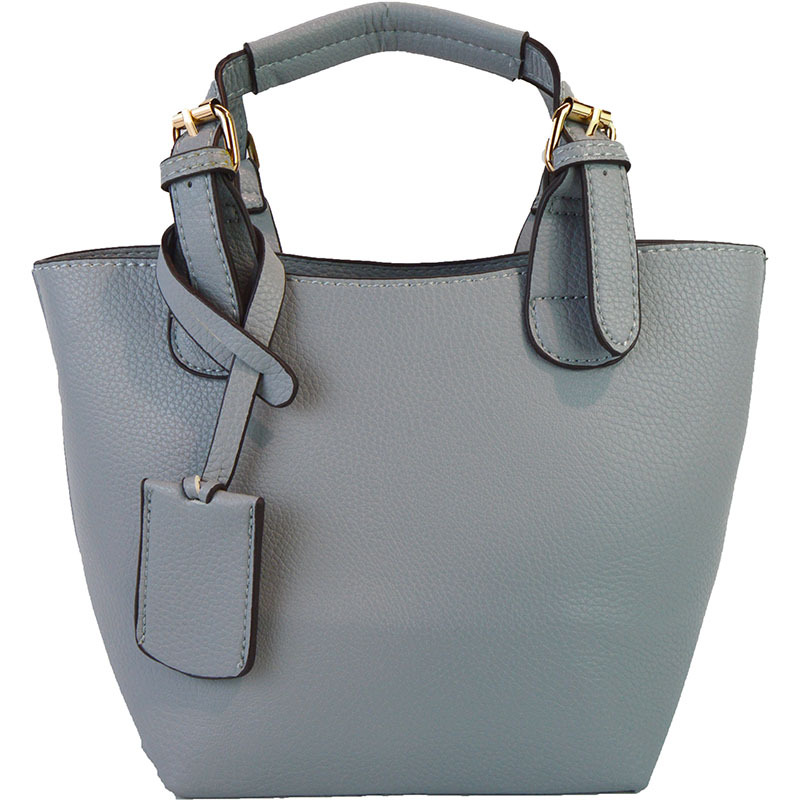 1 removable crossbody strap adjustable up to 50″, strap may applied to both units. 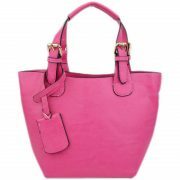 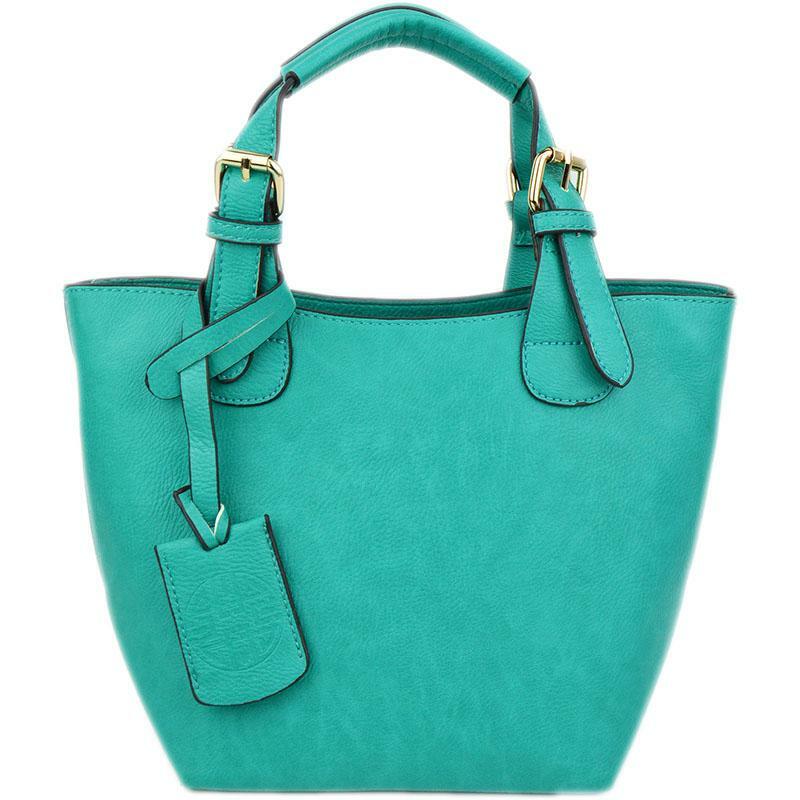 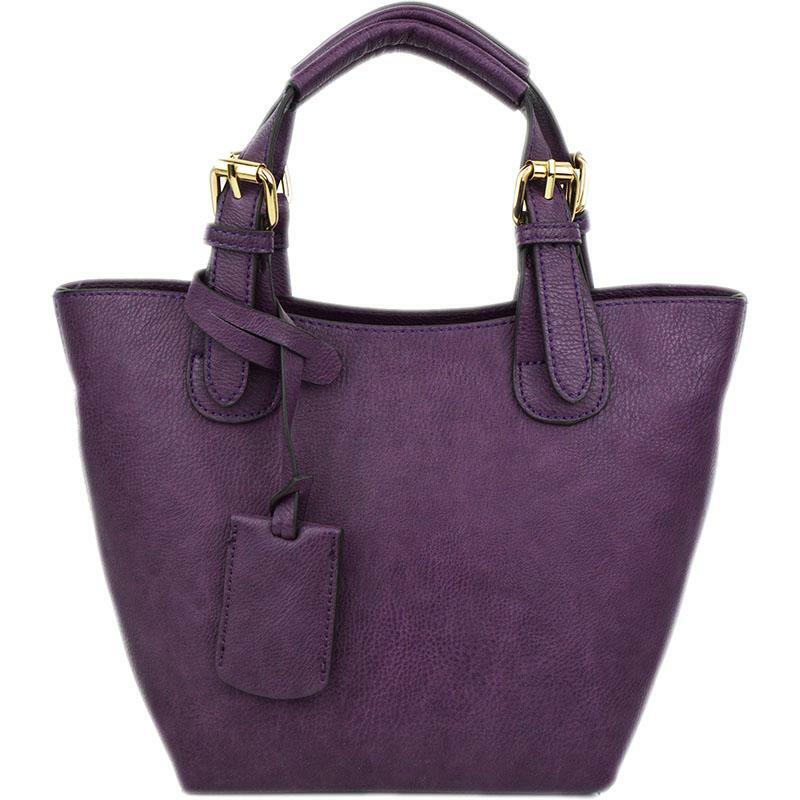 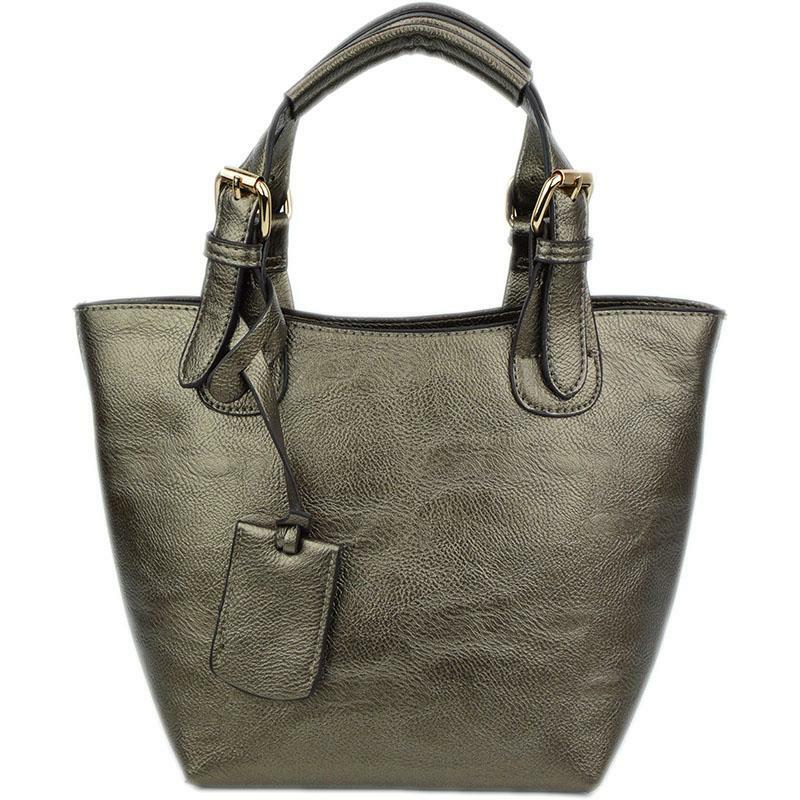 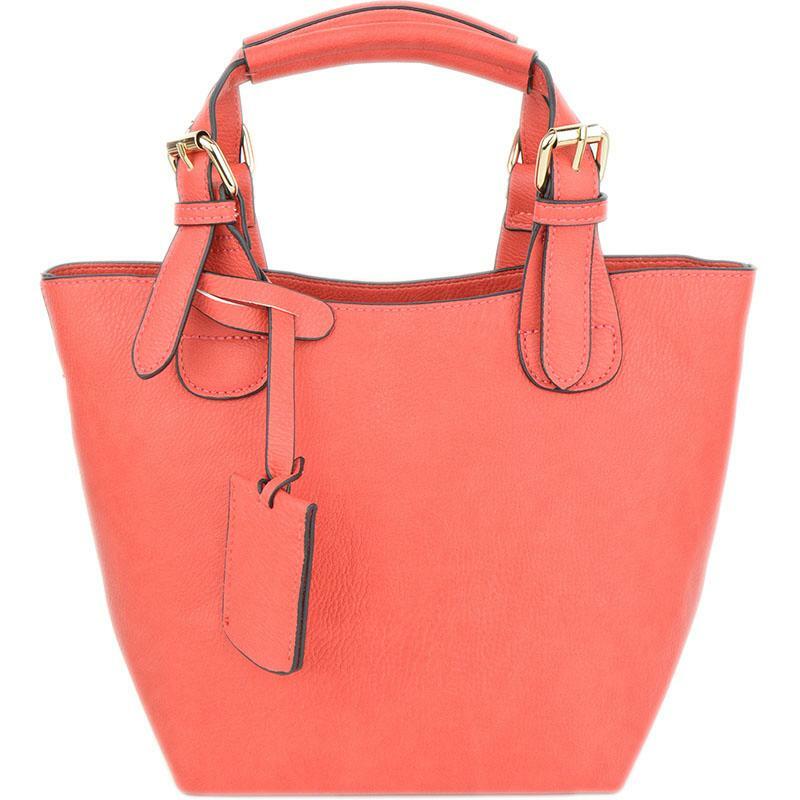 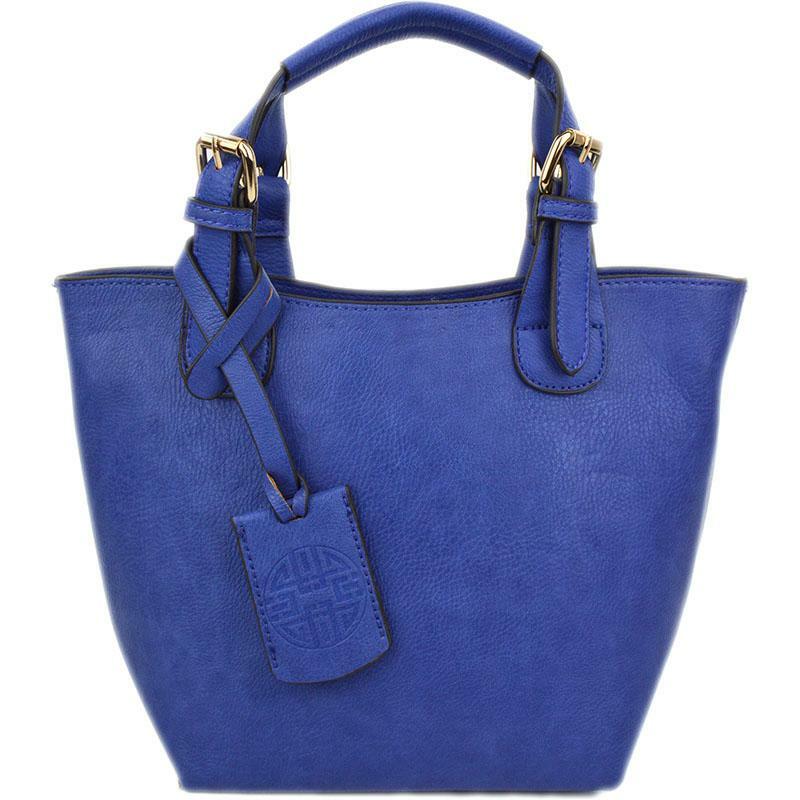 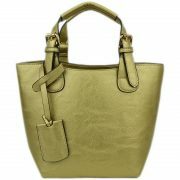 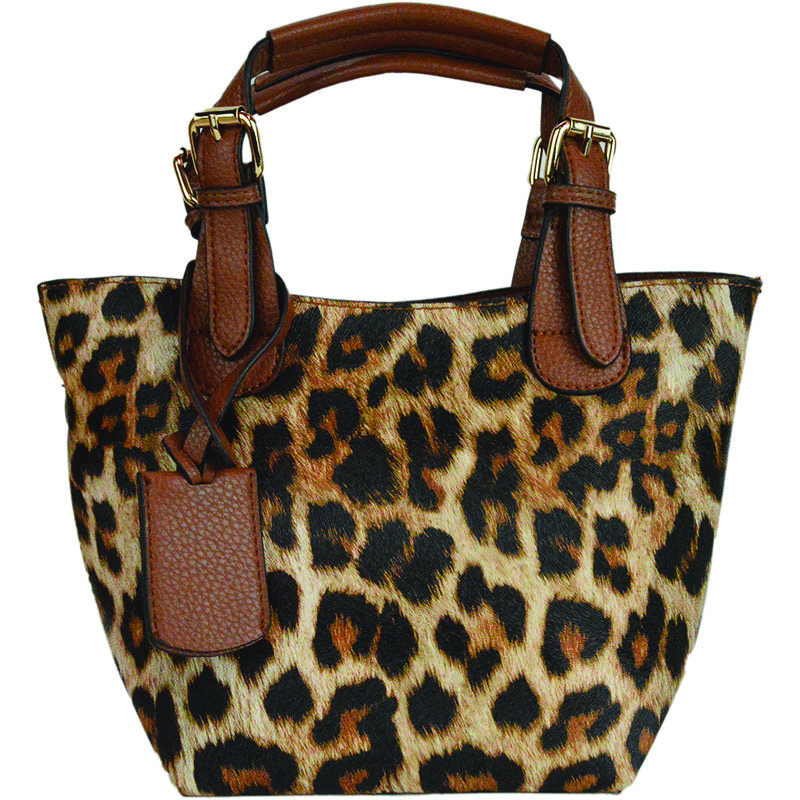 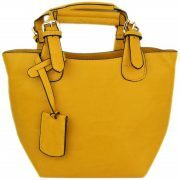 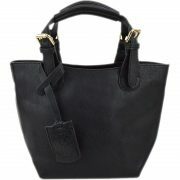 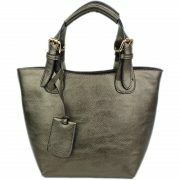 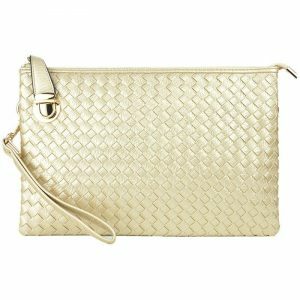 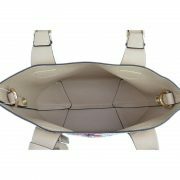 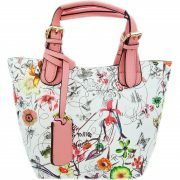 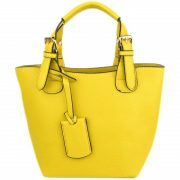 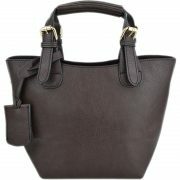 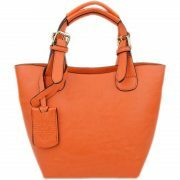 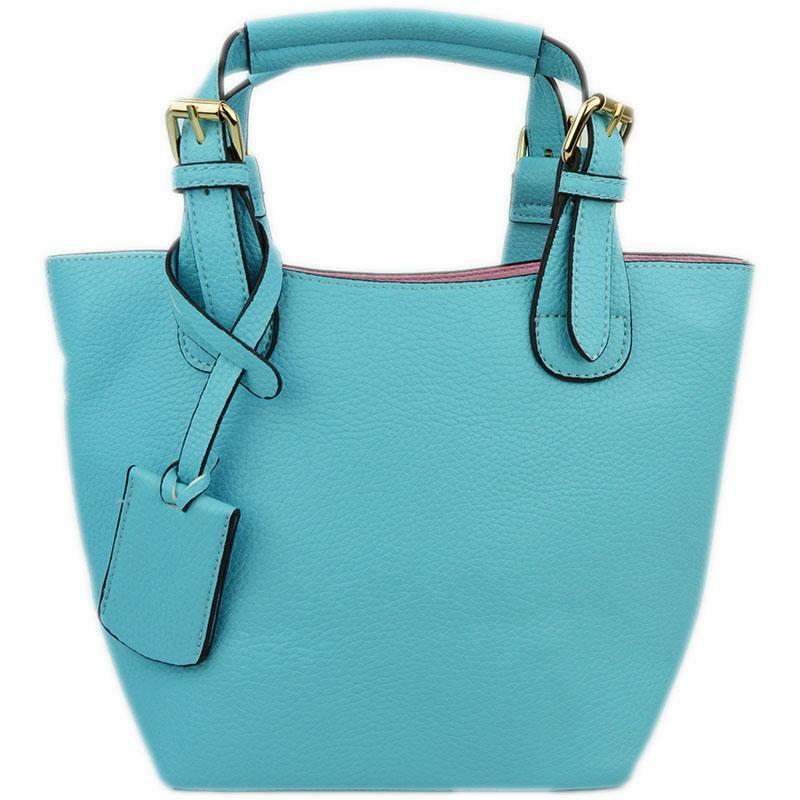 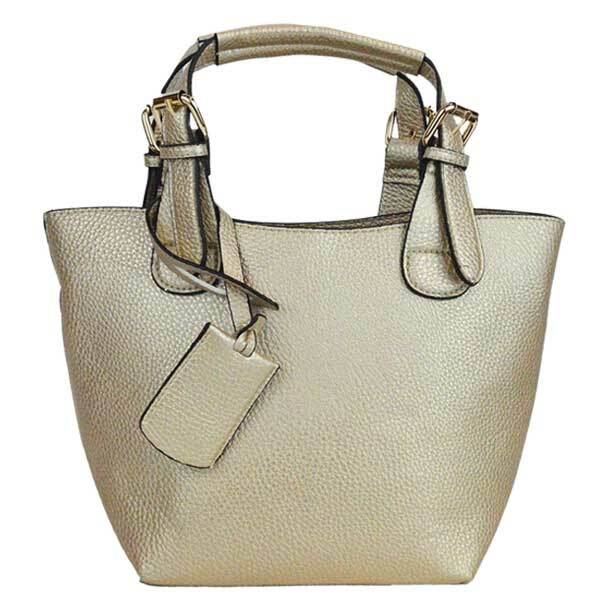 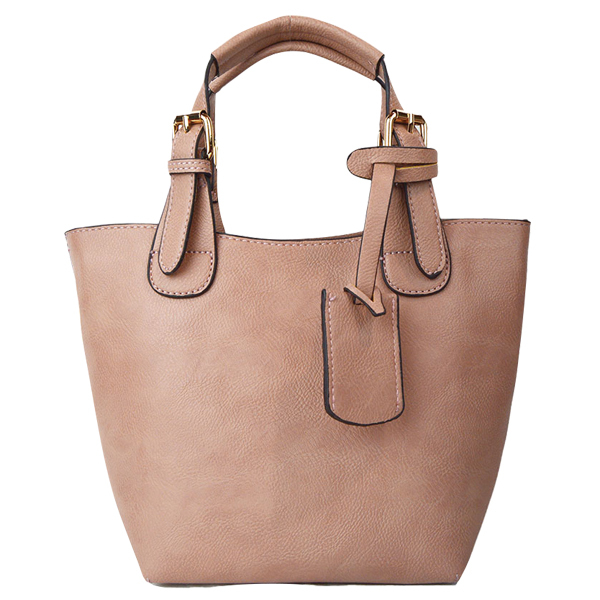 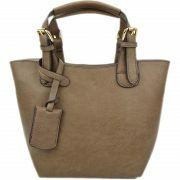 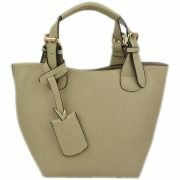 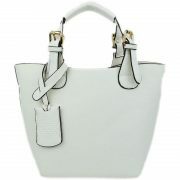 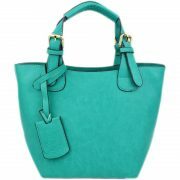 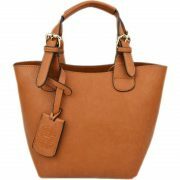 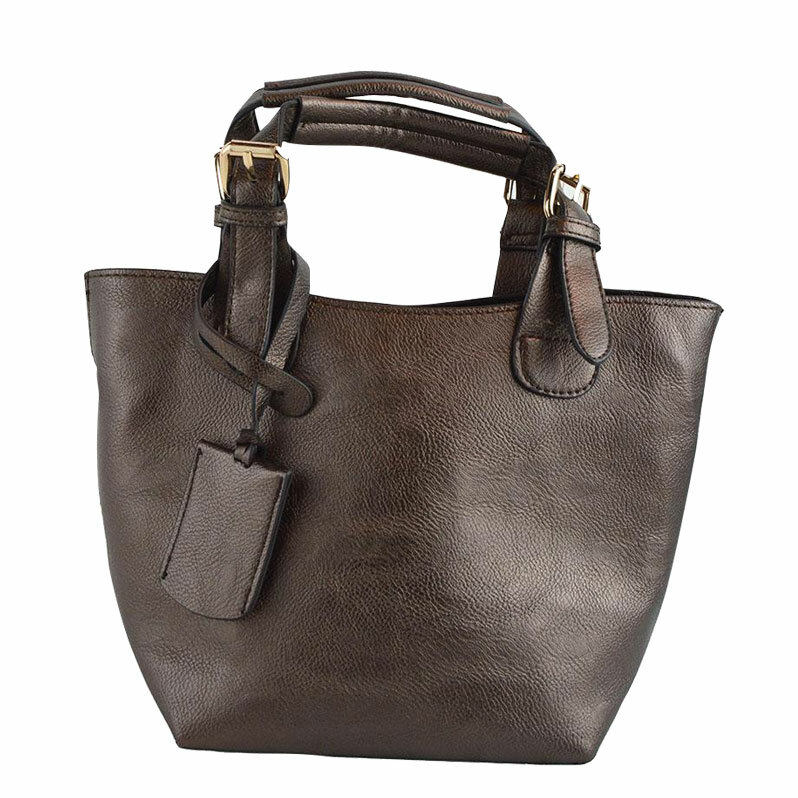 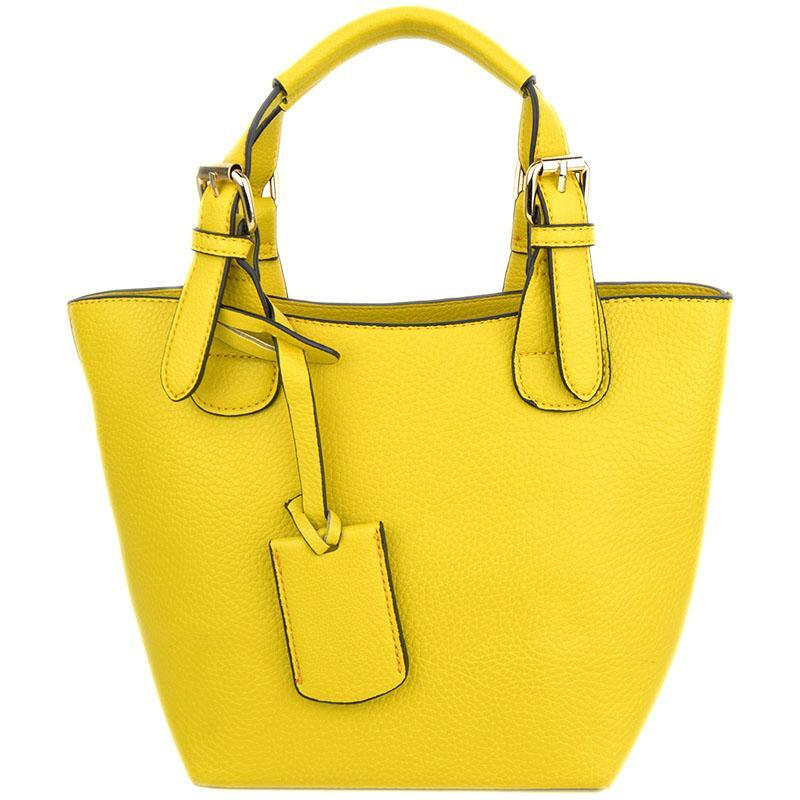 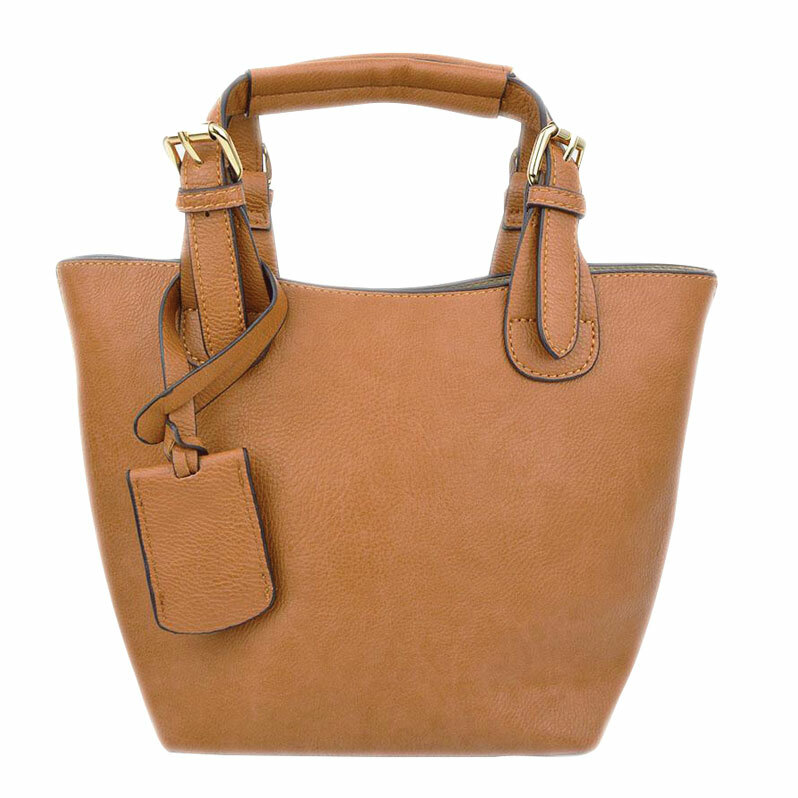 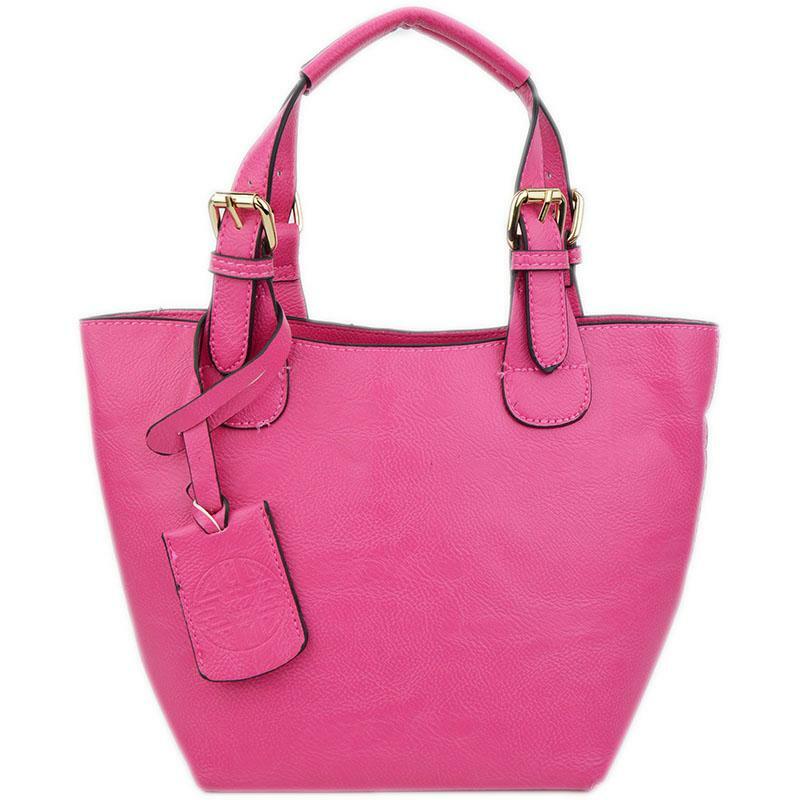 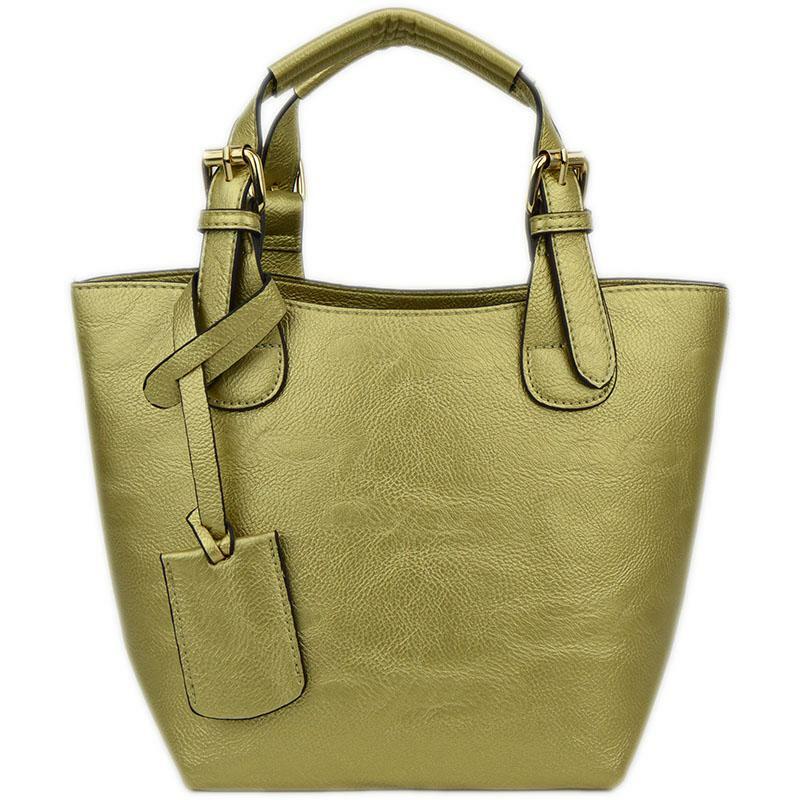 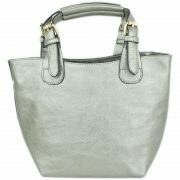 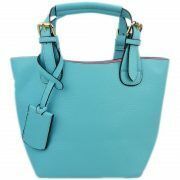 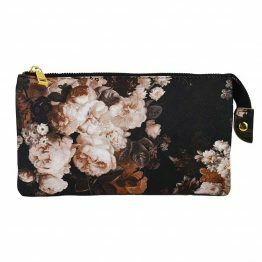 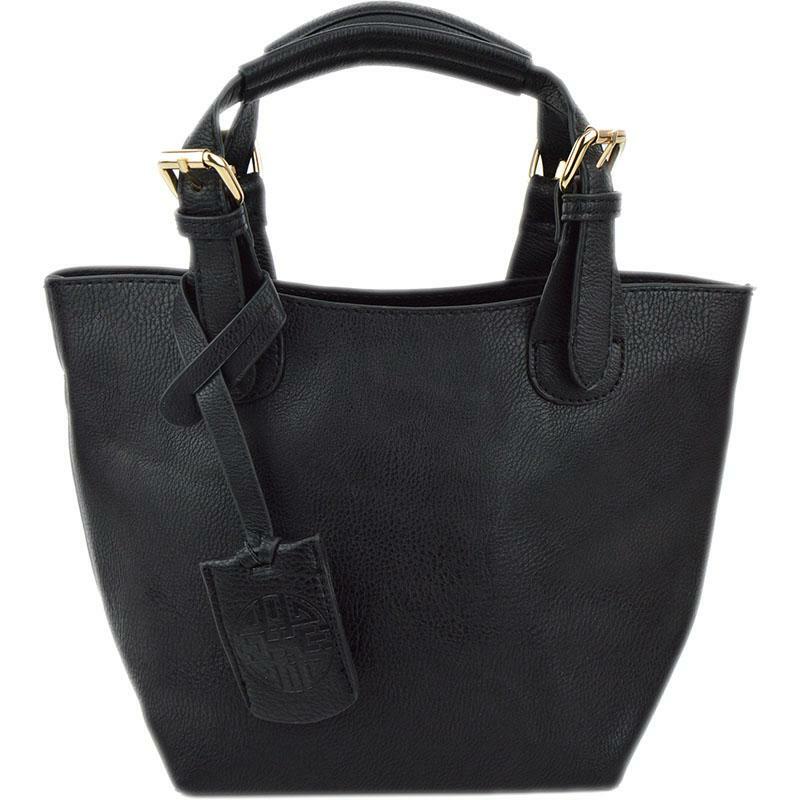 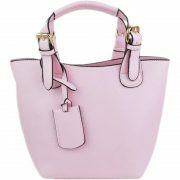 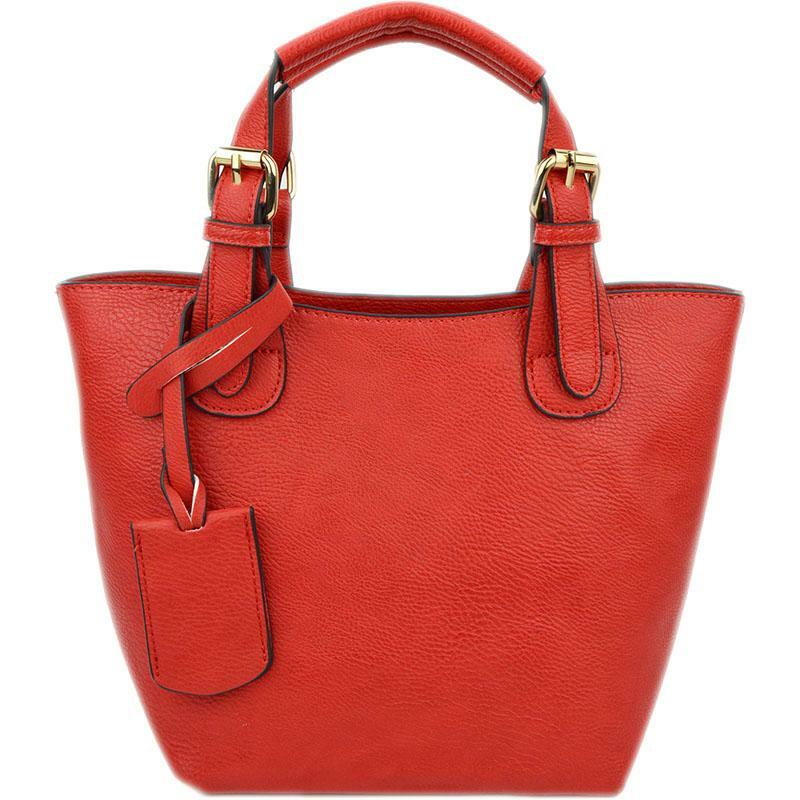 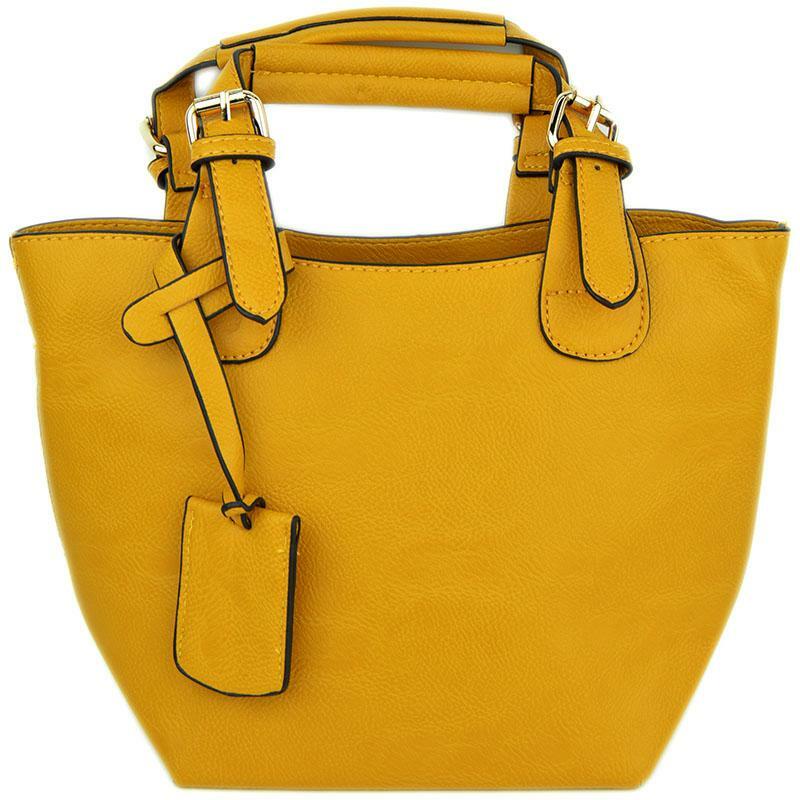 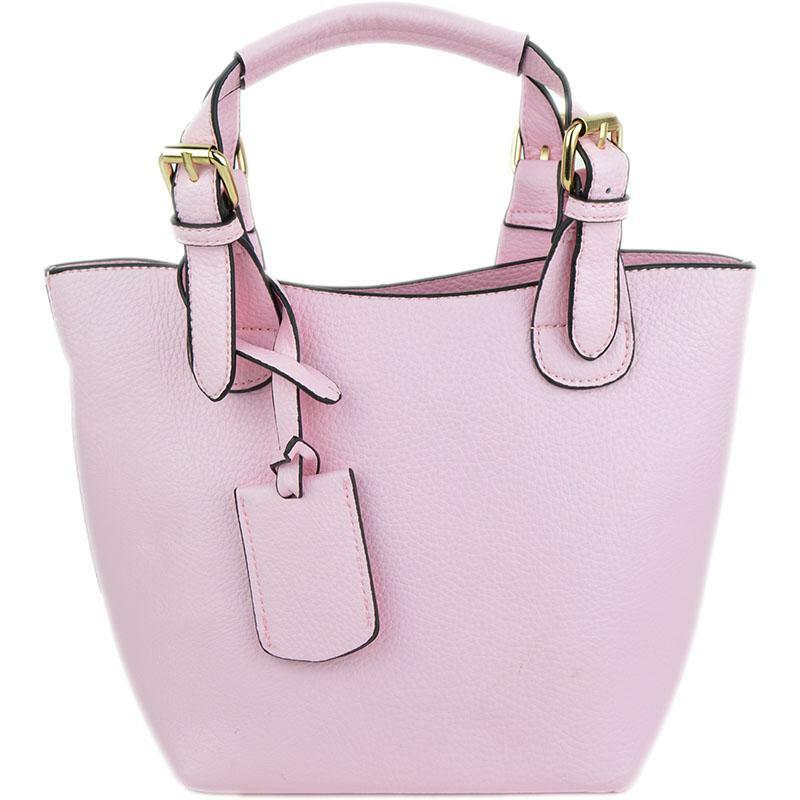 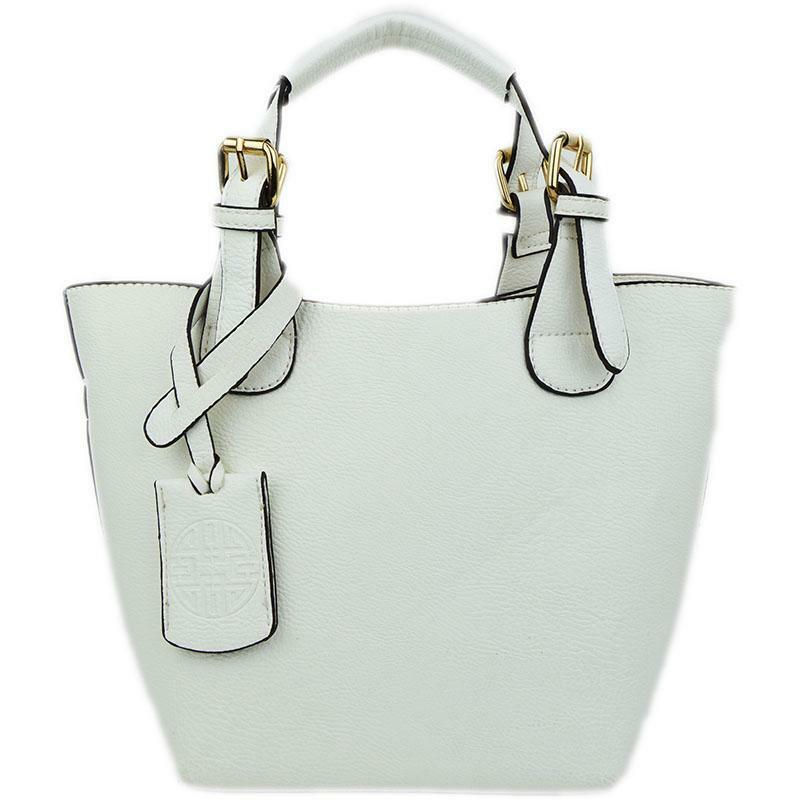 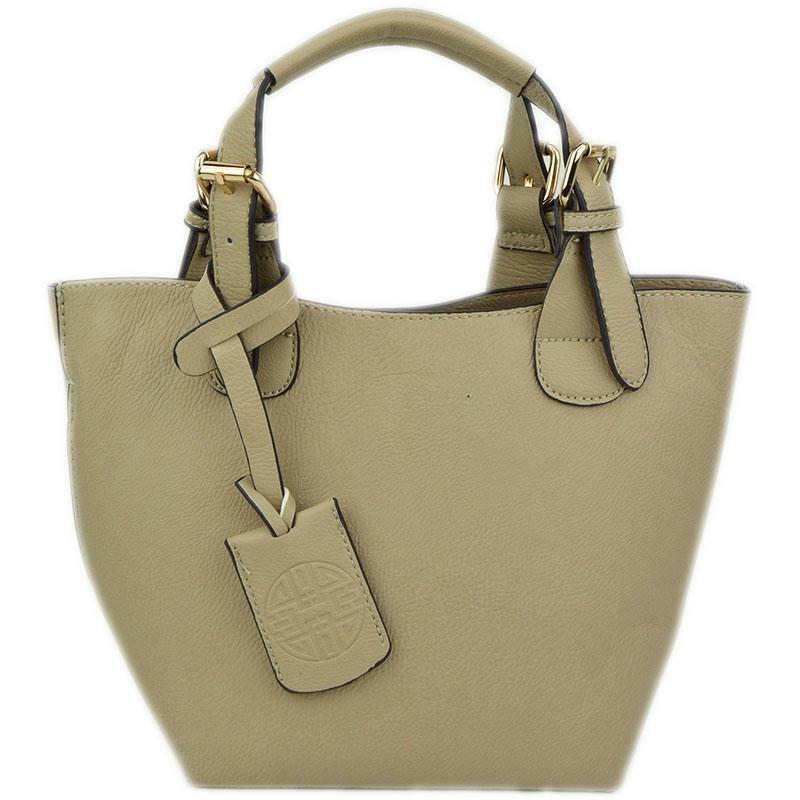 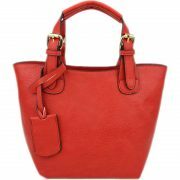 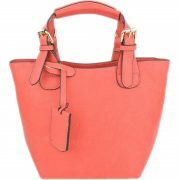 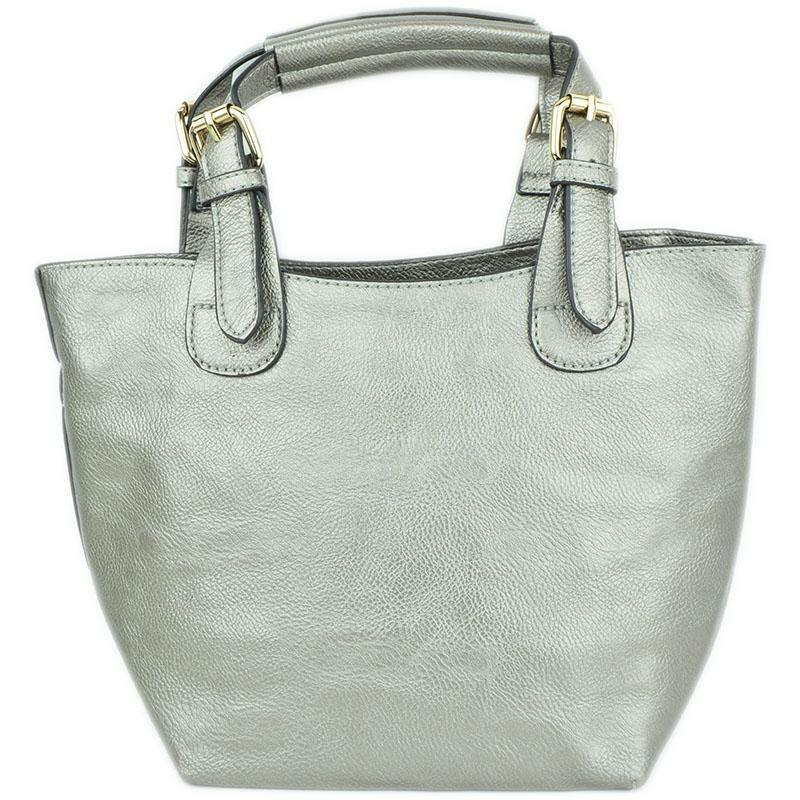 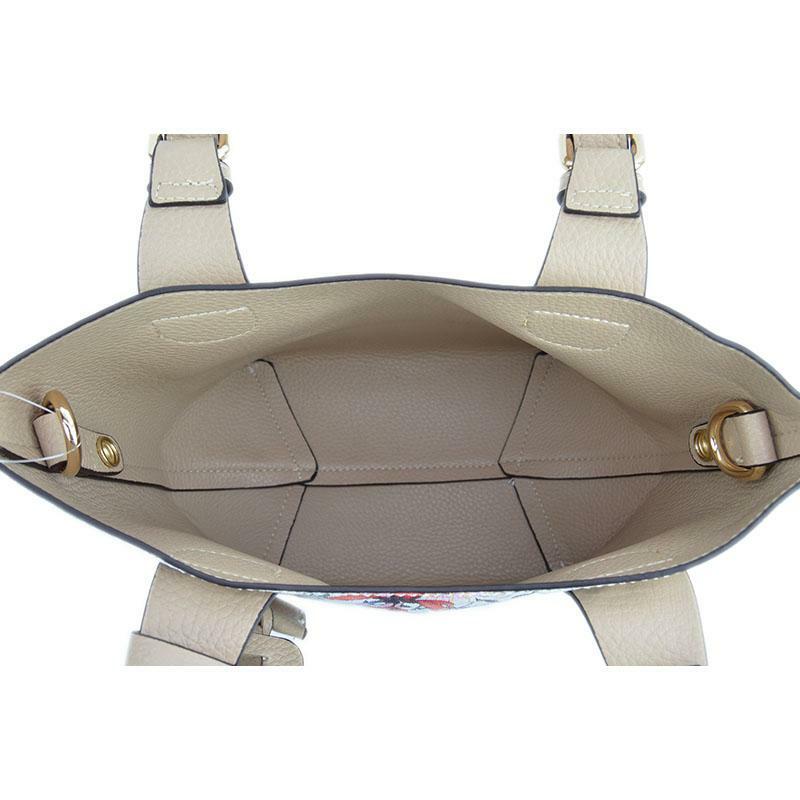 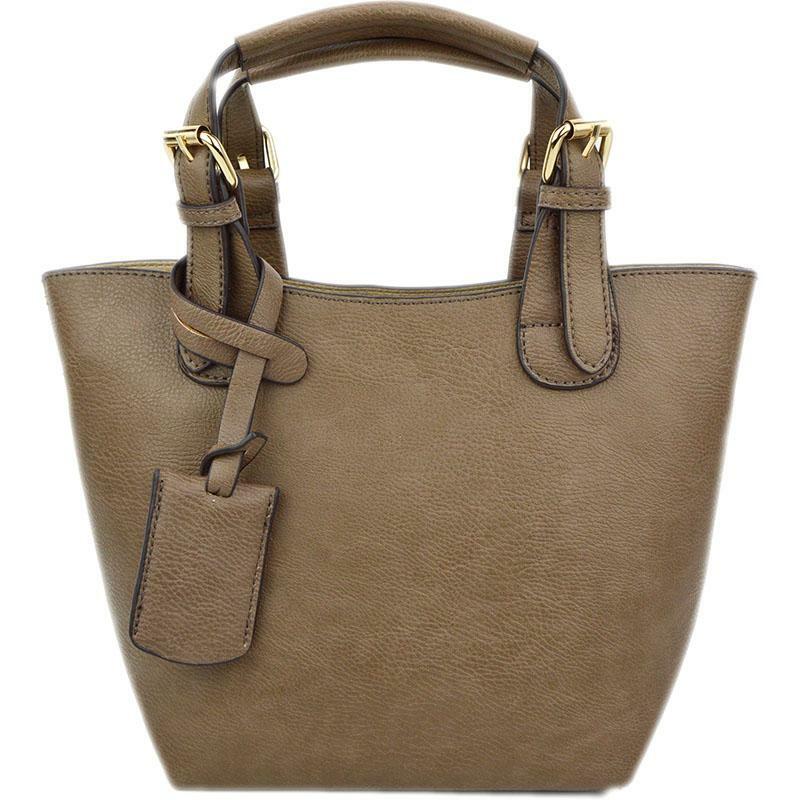 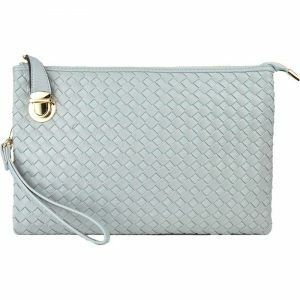 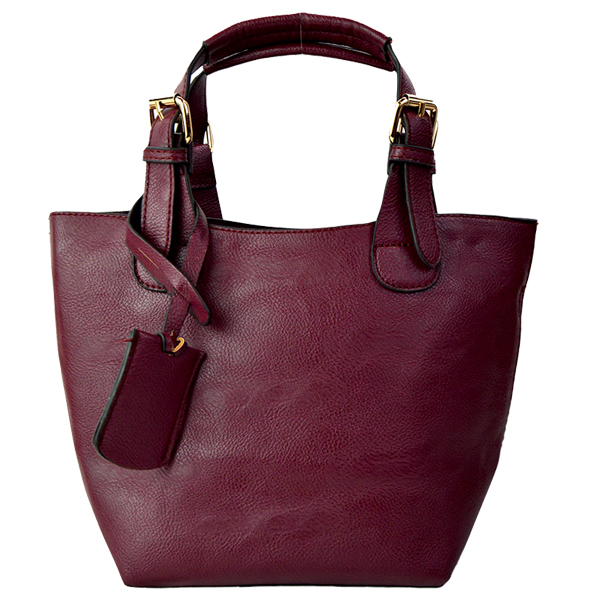 Soft textured synthetic leather,solid-colored fabric lining, gold-tone hardware.